This site was originally created in memory of my Mum and Dad, Alice and Maurice Growney, who both passed away in 1999. 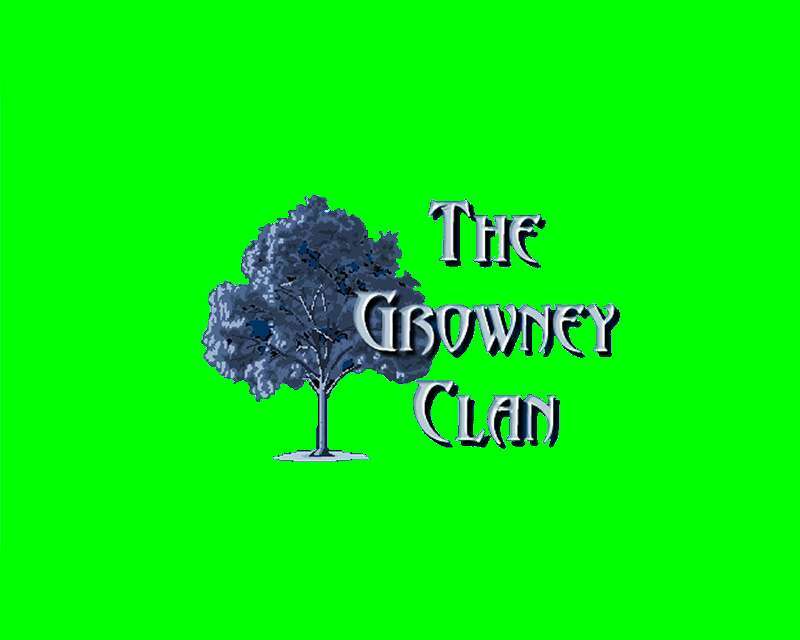 With such an extensive family tree this site also contains a lot of information and links to others with different surnames, but who are part of the same ancestral tree. Alice and Maurice on their Wedding Day. They were married at St Charles Borromeo Church in Heath Road Weybridge, Surrey, UK, on 11th October 1941. The church, for a long time known as St Charles Borromeo, has a long and interesting history. Built in 1835, it later became a chapel and crypt for the exiled Louis Phillipe and some 13 family members, who fled to Claremont in Esher after the French Revolution in 1848. They were buried in the crypt before their coffins were returned to the family crypt in Dreux in France. St Charles Borromeo, one of the first Catholic churches built after the Reformation, was the principle seat of Catholic worship in Weybridge until the late 1980s. It has been home to the World Mission Korean Presbyterian Church since 1993 when Ho Keun Kim took over as pastor. 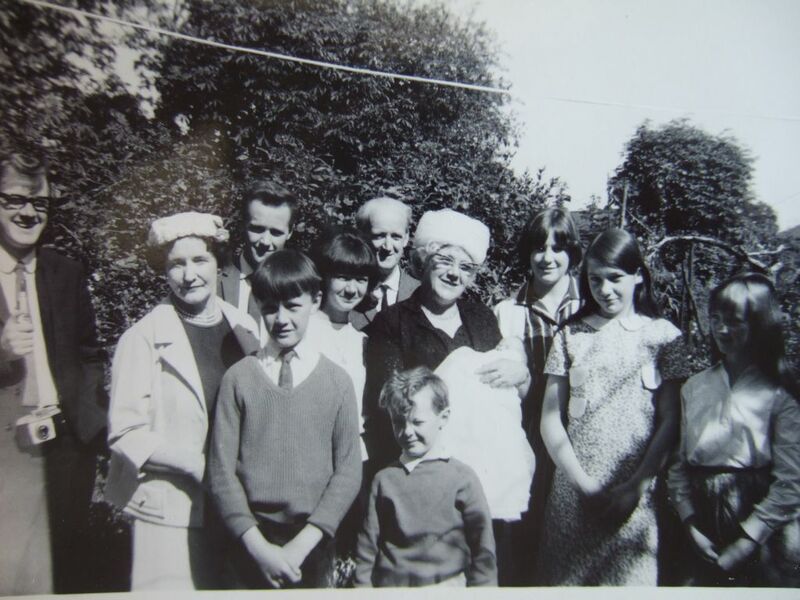 Christine, Michael, Elizabeth, Jim, Dad, Peter, Mum, Irene, Maurice, Shaun & Gerard... Kath and Janet couldn't make it that weekend. 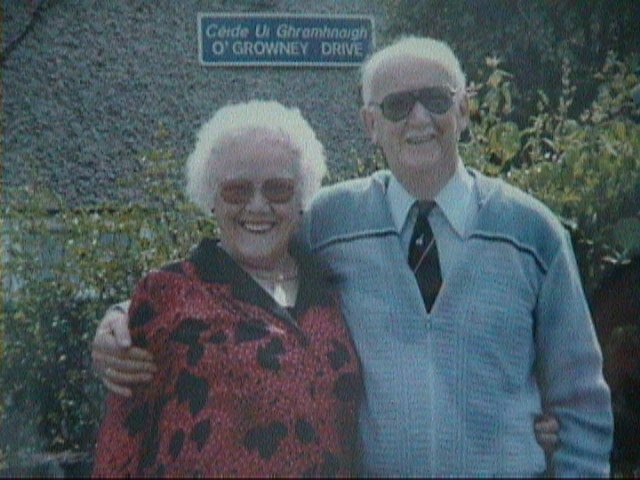 Alice and Maurice Growney outside O'Growney Drive on a visit to Ireland. Visit the GROWNEY Stadium, Rochester NY, USA. This Link takes you to the USA page. To read some thoughtful words on Friendship and Getting Old please click here..